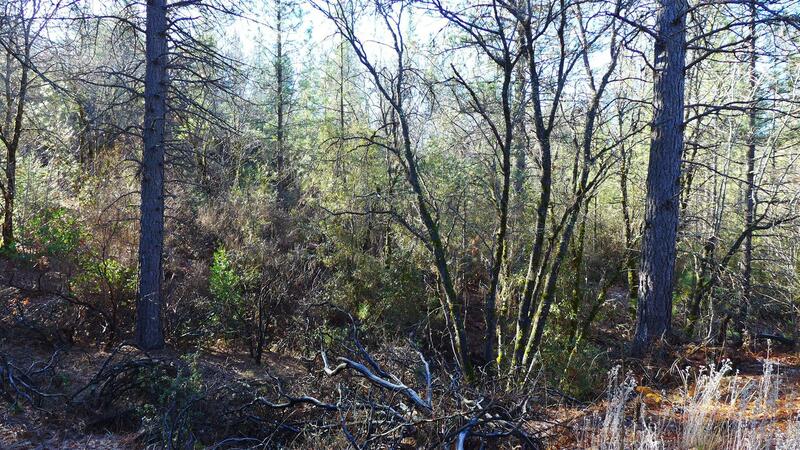 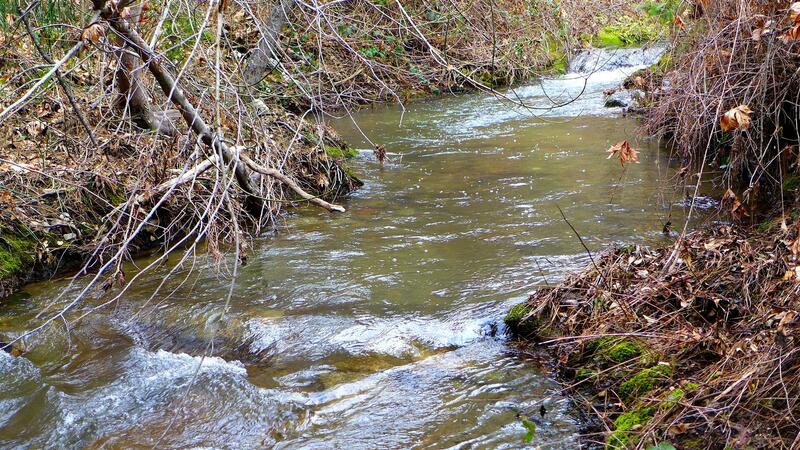 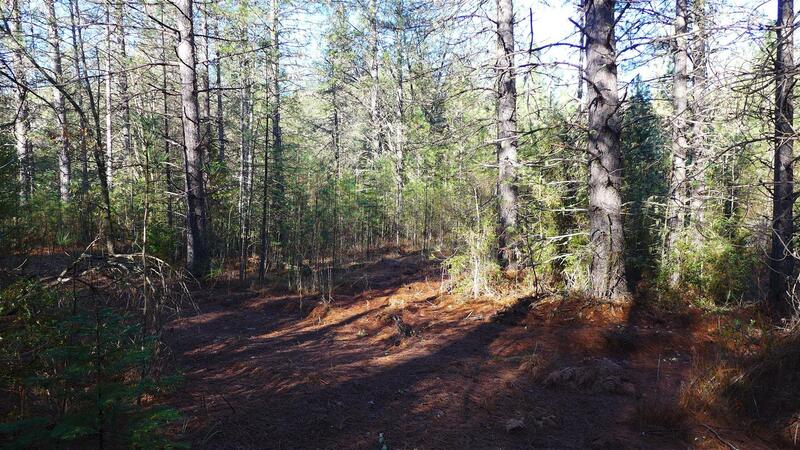 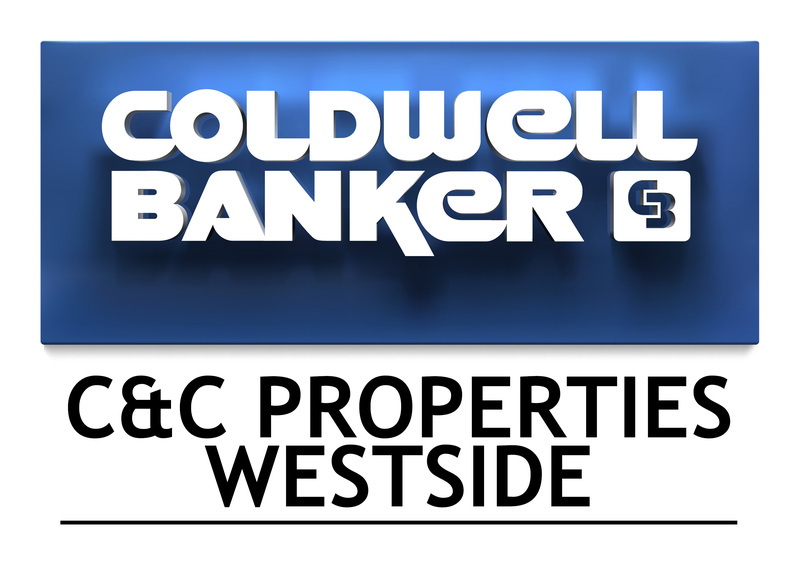 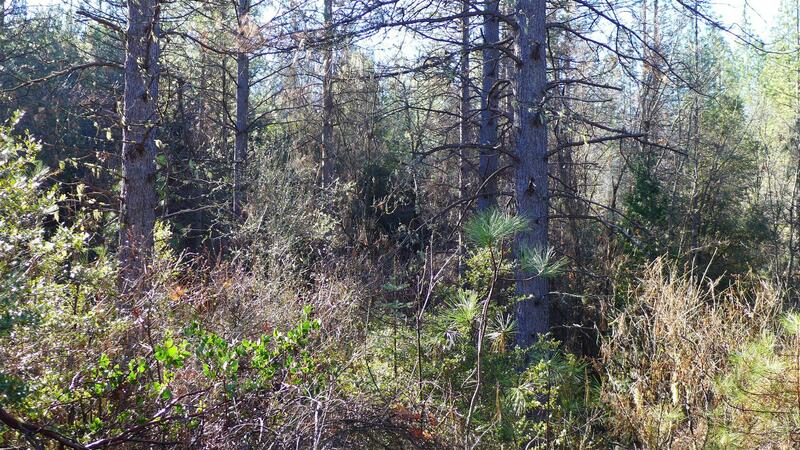 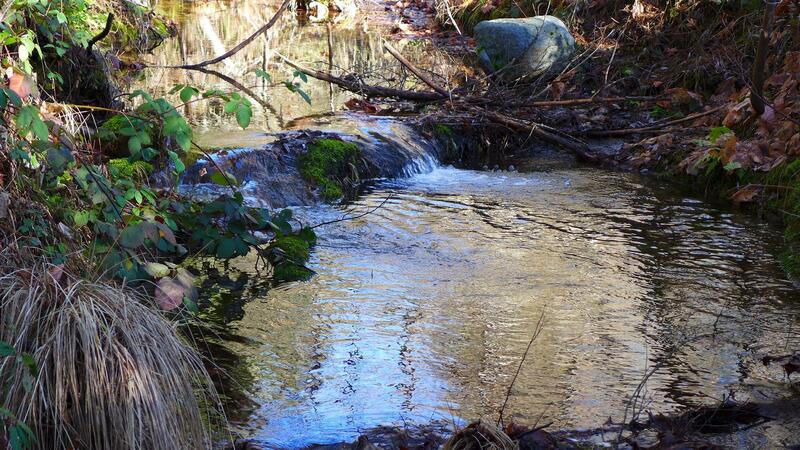 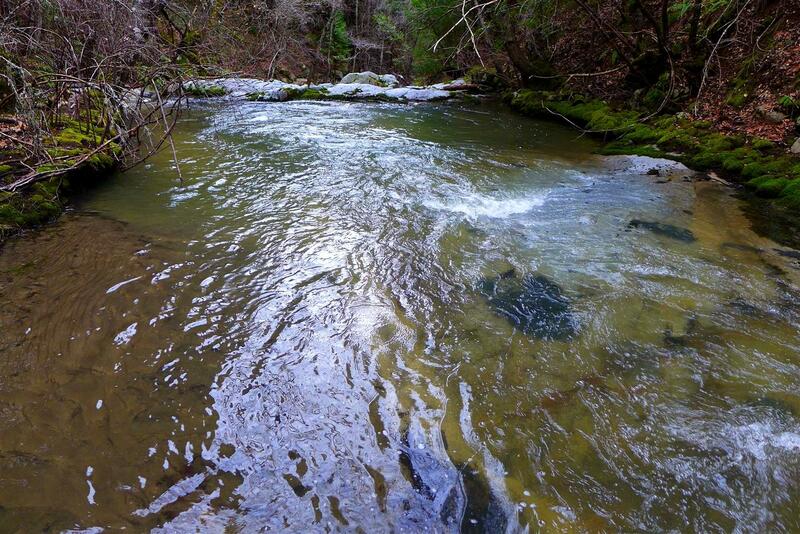 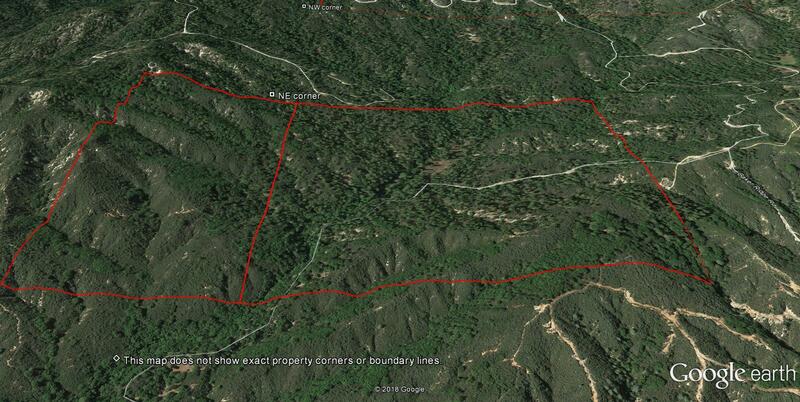 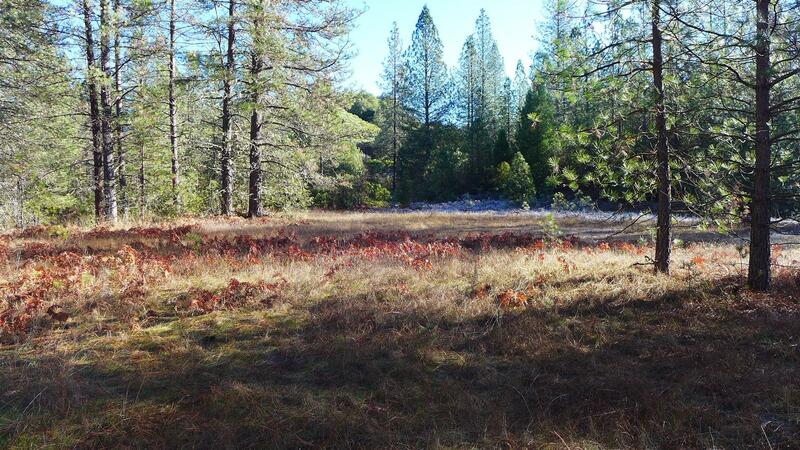 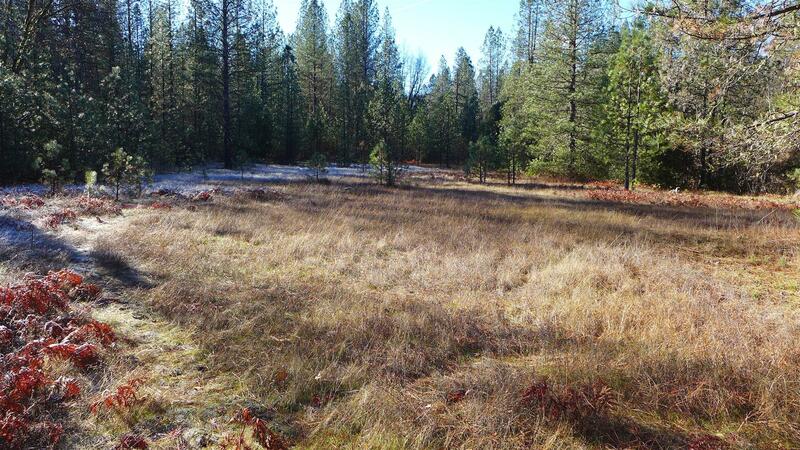 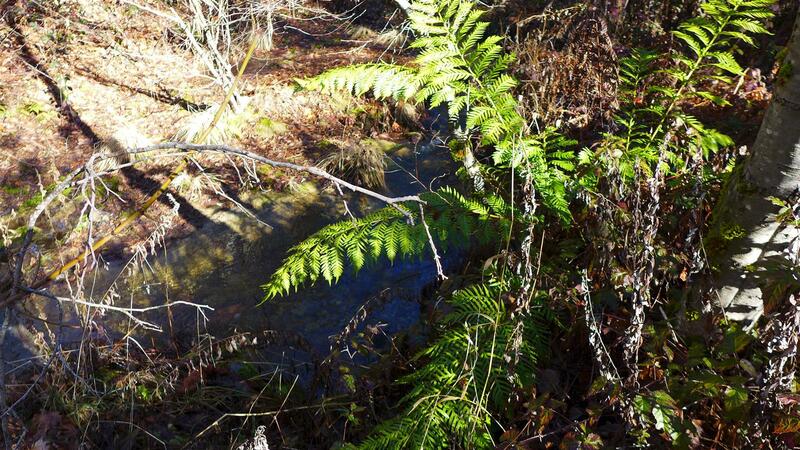 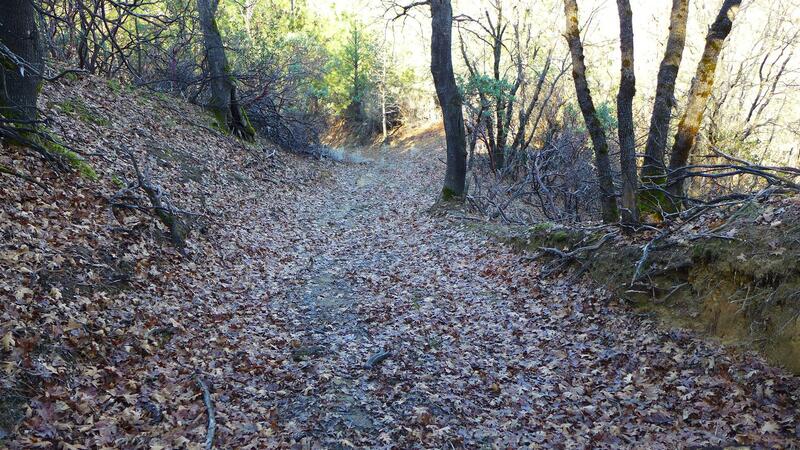 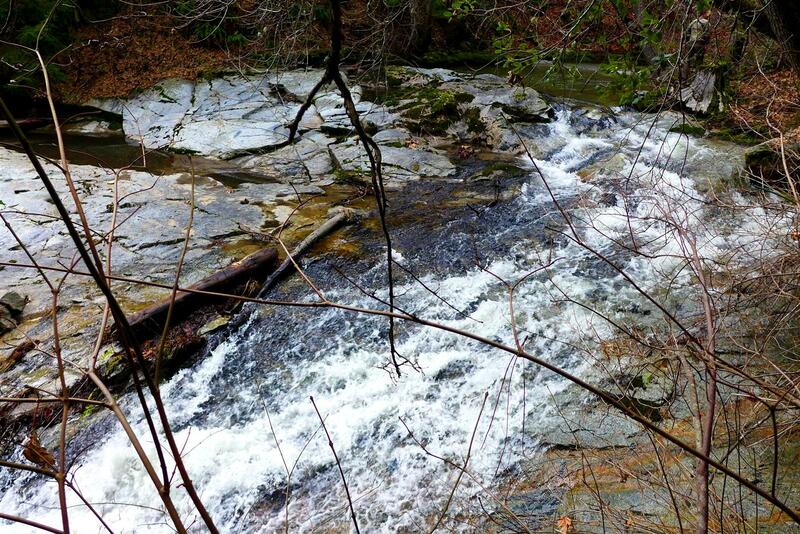 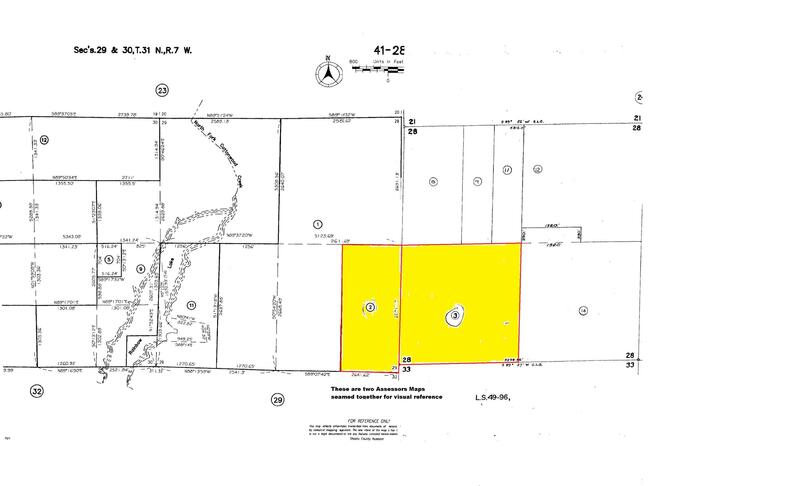 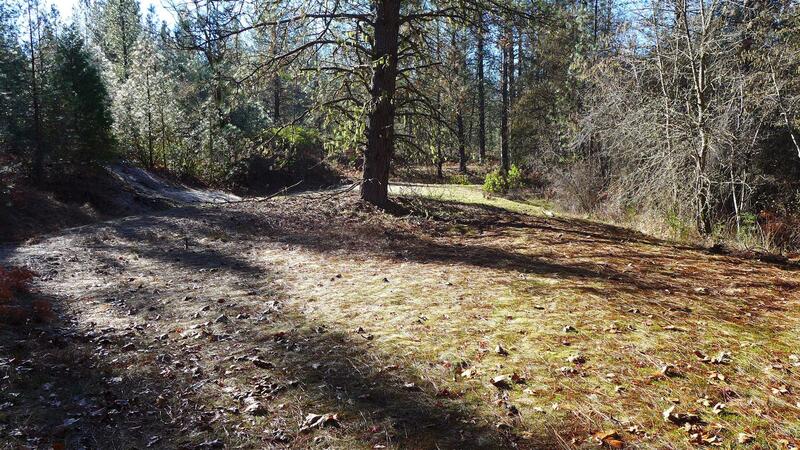 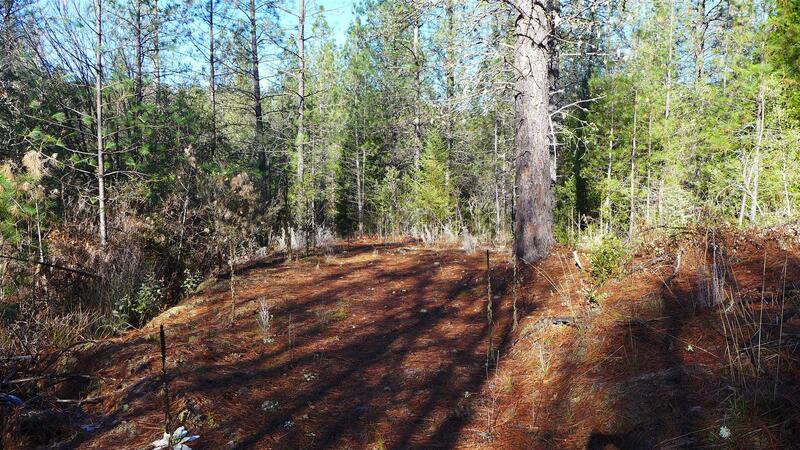 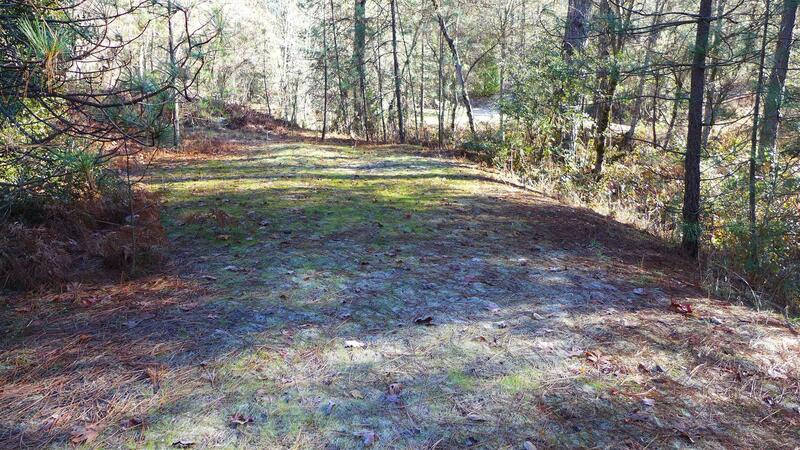 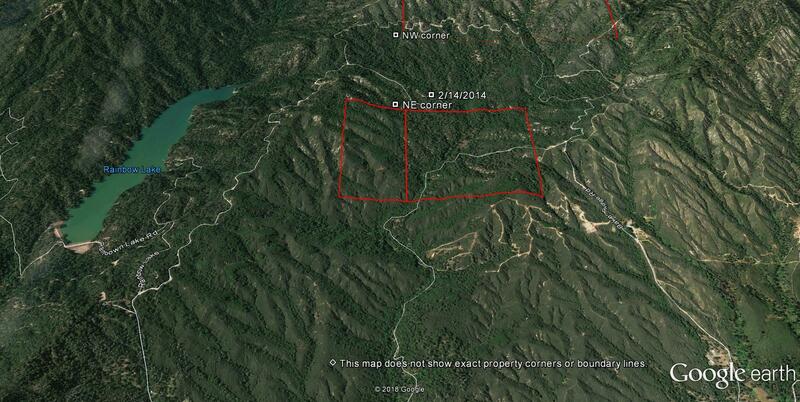 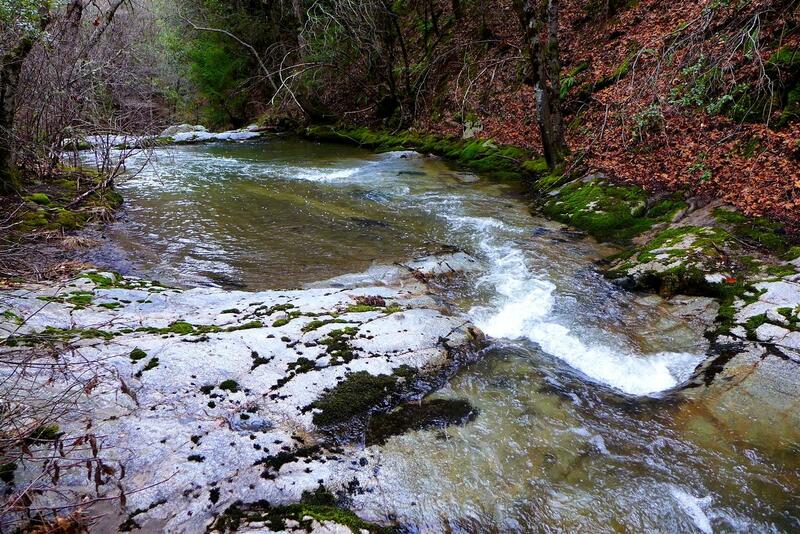 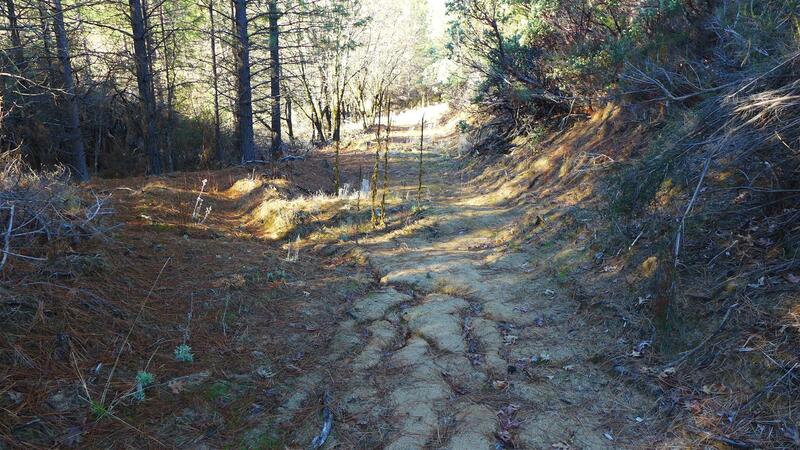 Secluded 245 acres with dirt road access that leads to about 3.5 acres of open flat ground. 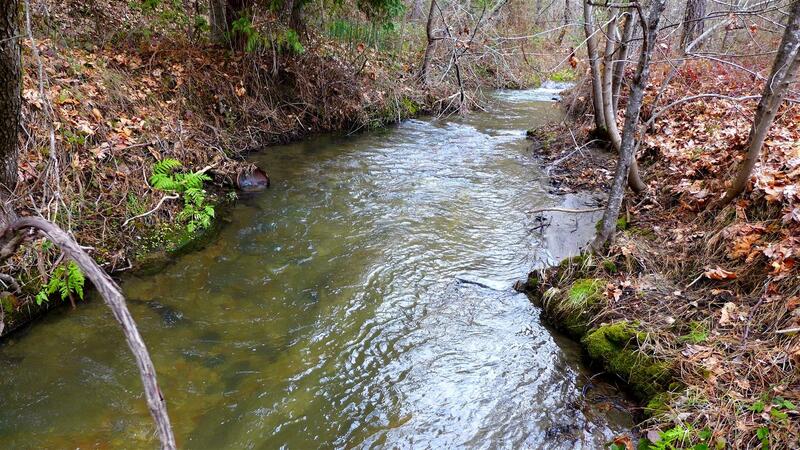 Appears to have more flat ground on the other side of the creek as well. 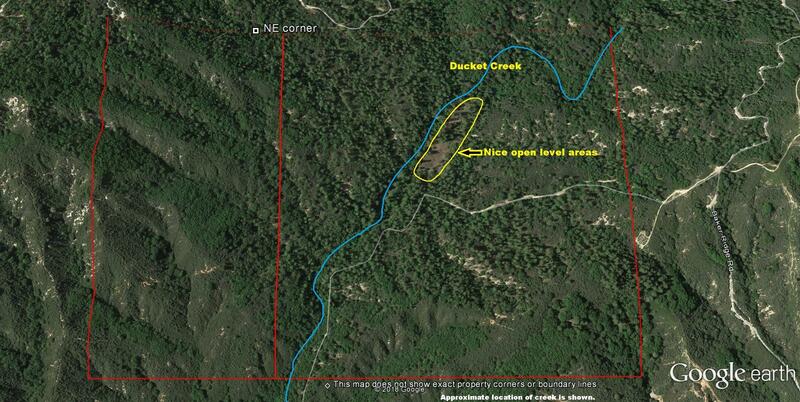 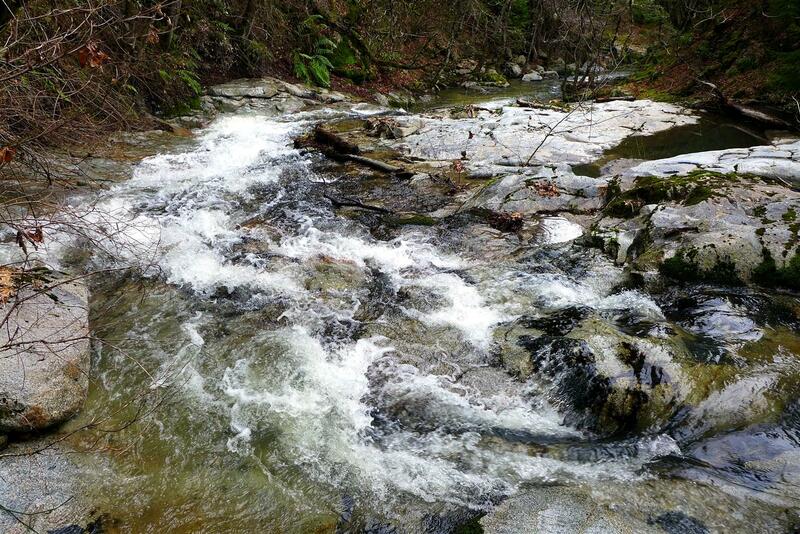 Ducket Creek runs through the property by the level areas. 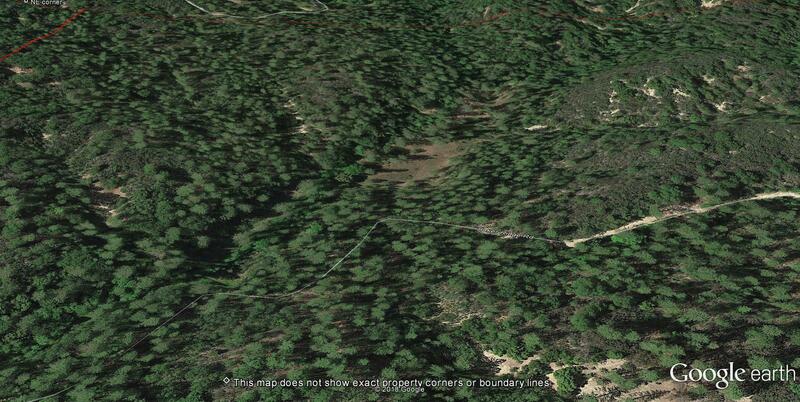 There are some larger pine trees that suggest there is timber value here. 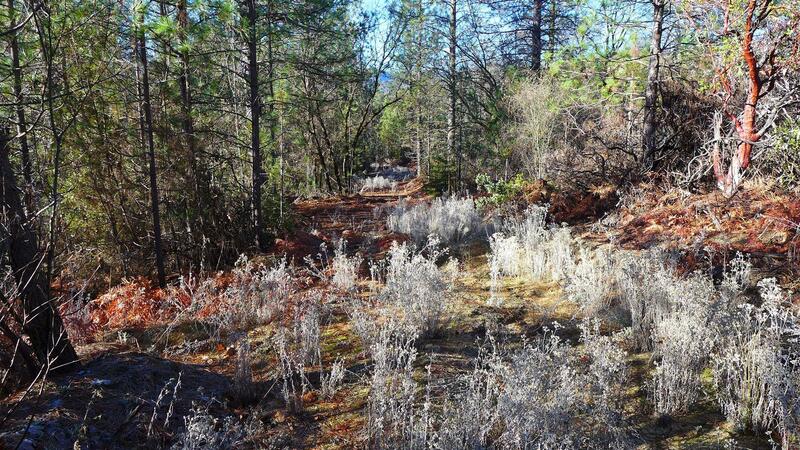 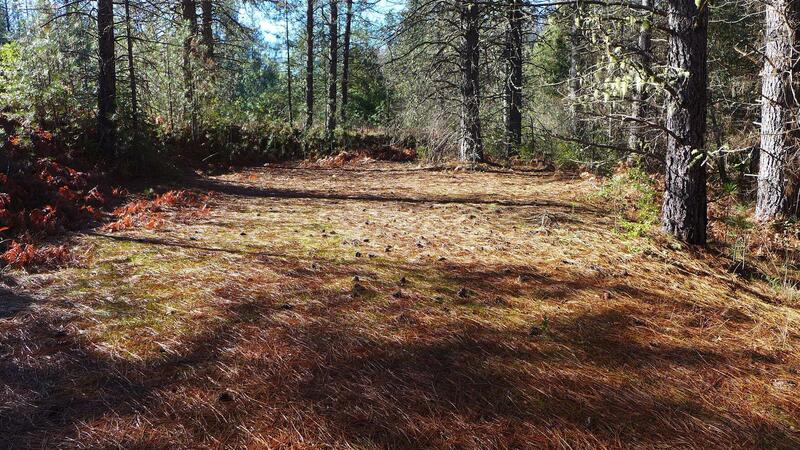 At about 2,100 ft elevation.Soil is mostly decomposed granite.Lots of wildlife, such as deer & bear.